Pastrami. We consider it the other corned beef. We also consider it darn easy to make it yourself. 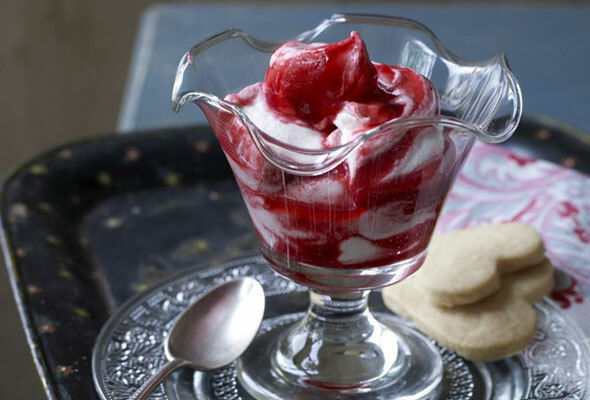 We’ve no idea where this name came from, as there’s nothing foolish about conjuring a conversation-stopping dessert from just three ingredients. Nothing foolish at all. There’s a reason this effervescent mingling of stout and Champagne contains the word “velvet. It’s sooooo smooth and subtly sophisticated. Sip for yourself.